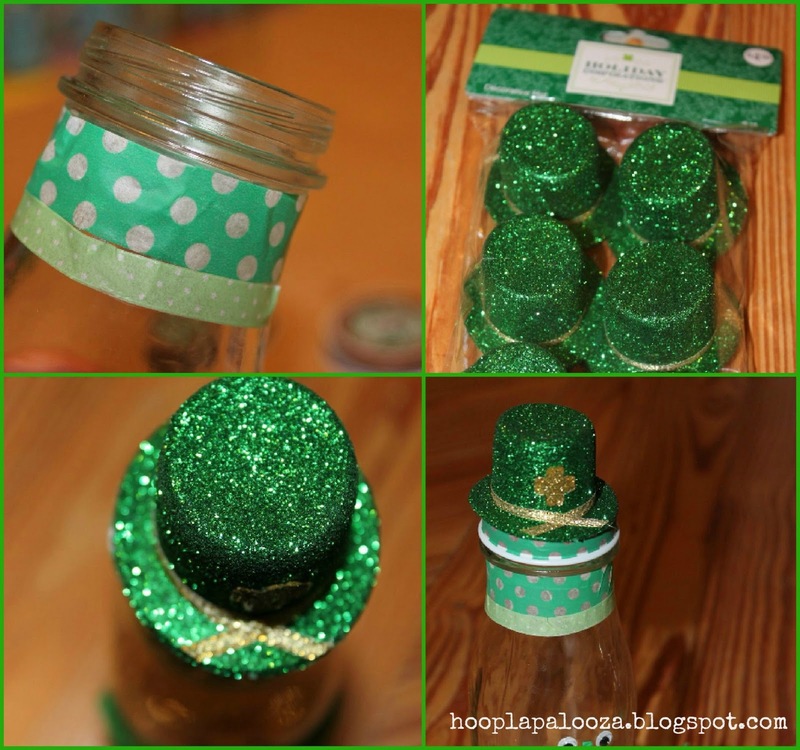 These guys are soo fun, I keep seeing green milk for St. Pat's snacks, and these would work perfectly for it! 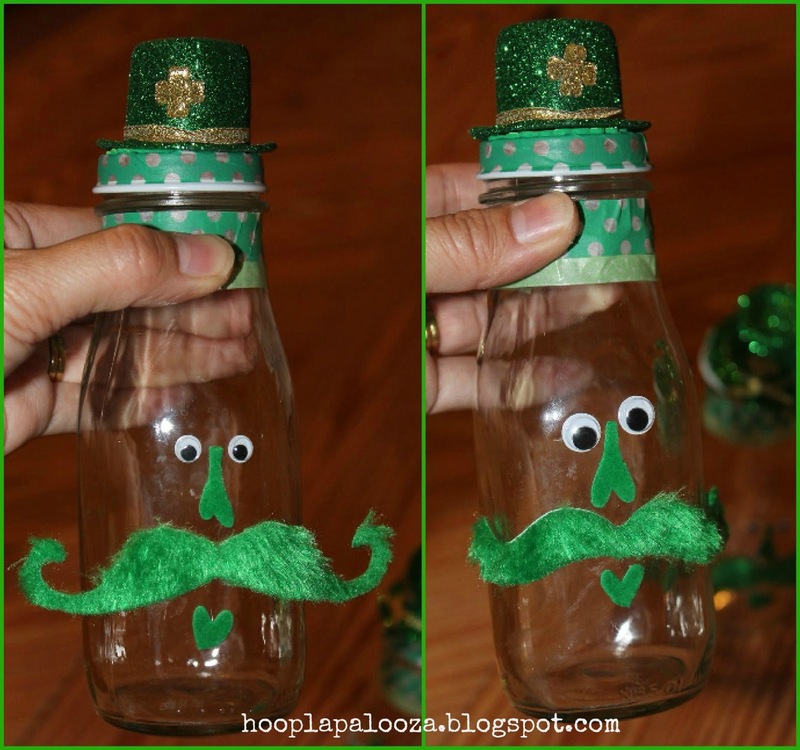 So cute and sweet of upcycle bottles. VERY silly and cute!!!!! My great grand daughter would love it!! Thanks! Those mustaches are so funny! 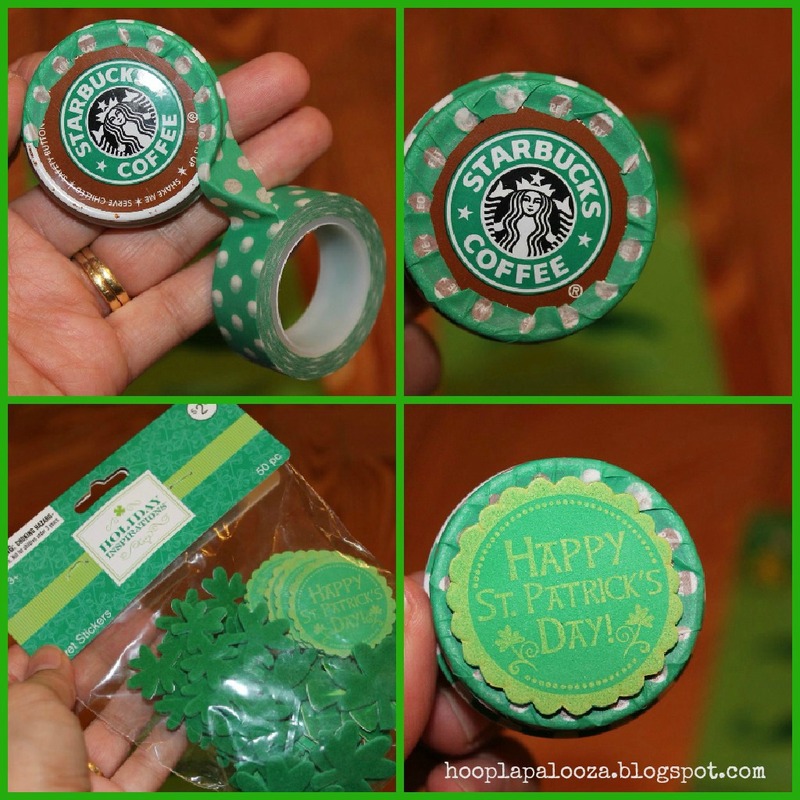 Isn't that crafting tape awesome? I just discovered that stuff and I'm in love with it! Haha, these are just TOO CUTE! 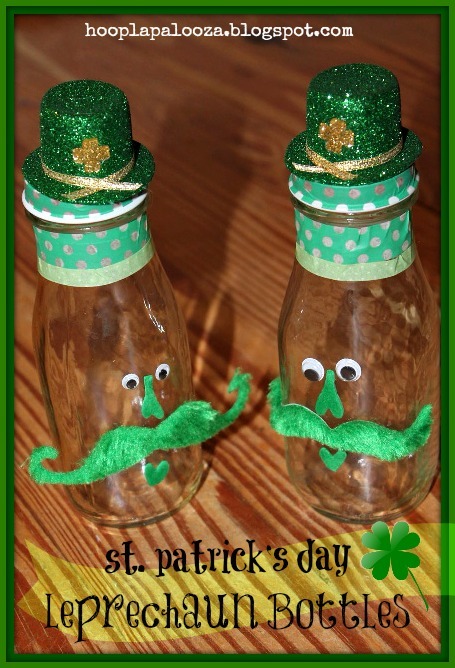 oh Lisa these are so cute and would be perfect for some green milk! Thanks for sharing on We Made That! I needed a little pick-me-up this morning and I knew just where to turn - YOU! 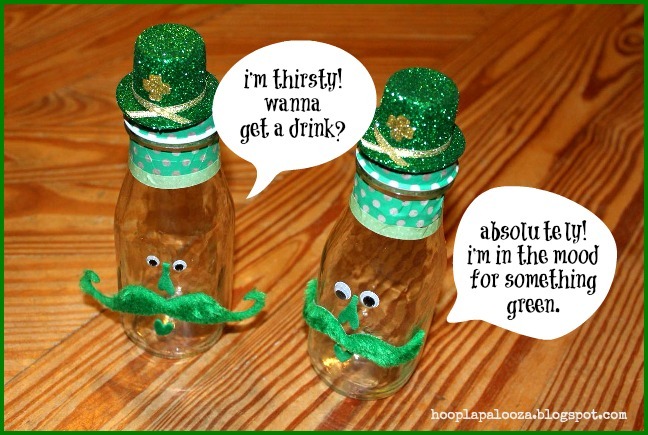 There's always a new cast of characters on your blog to make me smile : ) And these bottles are TOO funny!! oh so happy you found me Sky! i figure as long as i can get away with making silly things for the kids, i'm gonna keep doing it. my teen daughter shakes her head but still loves the nutty things i make-hehe :>D have an awesome week too! hahahaha They are FUN!! 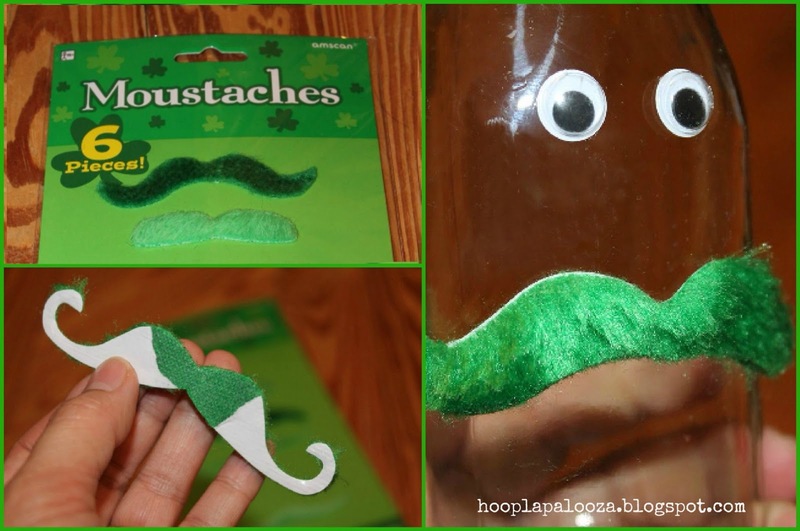 Love their mustache! Thanks for sharing this at The DIY Dreamer last week. Can't wait to see what you link up tomorrow evening! Have a great day!! 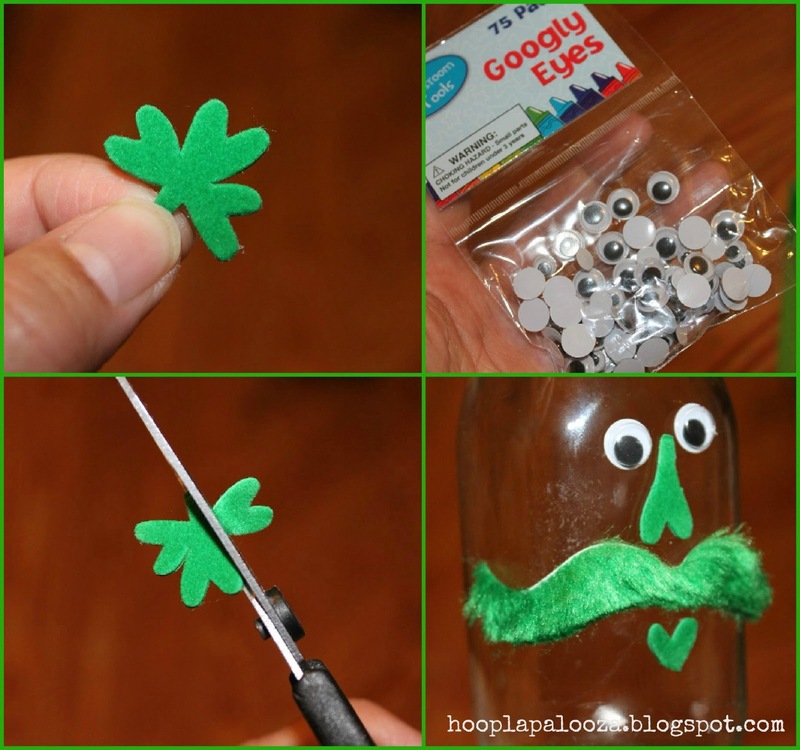 Thanks for sharing this at Cook, Craft, Create at The Purple Pumpkin Blog. Hope to see you again soon!